In January 2010, I watched a hugely entertaining TV programme about the photographer Duffy (1933-2010): ‘The Man Who Shot the 60s‘ (read about it on BBC iPlayer, watch it on YouTube – five sections). I’ve always been a great admirer of the work of Brian Duffy, who died later that same year. 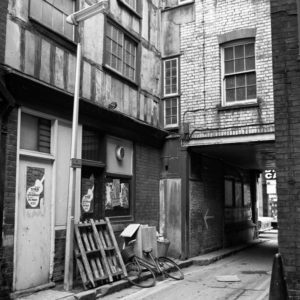 This article is the text of the lecture delivered by the late Bill Jay on 3 July 1980, at the Newport Art Gallery, Newport, Gwent, under the aegis of the Documentary Photography Course at Gwent College of Higher Education, during a short visit to the UK. 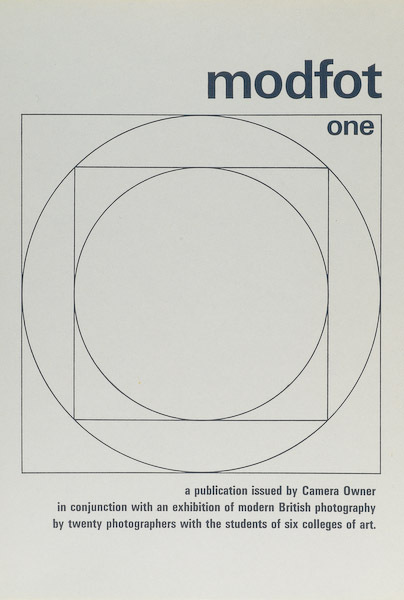 It is reproduced from The British Journal of Photography where it appeared in July 1980. Jay was then Associate Professor of Art History at Arizona State University and, before leaving the UK for the USA in 1972, he was a significant catalyst in the development of the resurgence of photographic fine art and the self-expressionist movement at the beginning of the ’70s. 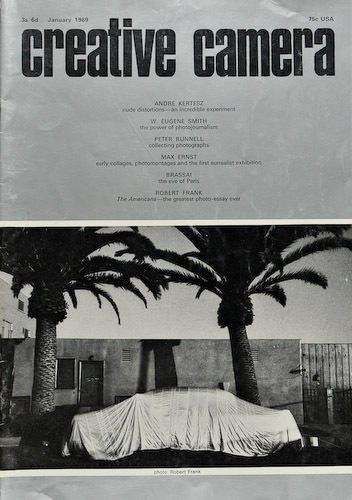 He was, for a time, the editor of Camera Owner magazine and engineered its transformation into Creative Camera during his tenure. 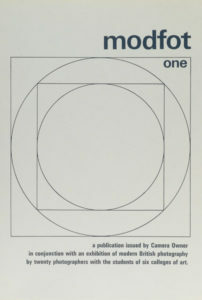 The cover of the exhibition catalogue for ‘The Land’. My memory is a bit vague, but the exhibition entitled ‘The Land; Twentieth Century Landscape Photographs‘, at London’s Hayward Gallery in 1975, was most likely the first major photographic exhibition that I ever visited. It was certainly the first exhibition to leave a lasting imprint on me – and my visual awareness. 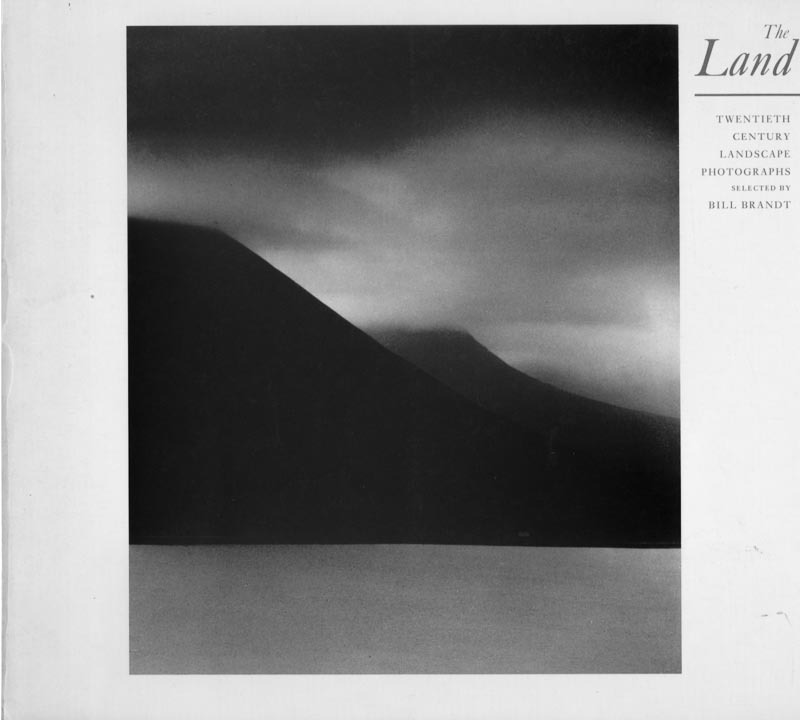 Selected by Bill Brandt, it comprised 200 photographs of landscape from which he selected 48 to be included in the accompanying catalogue published by Gordon Fraser. 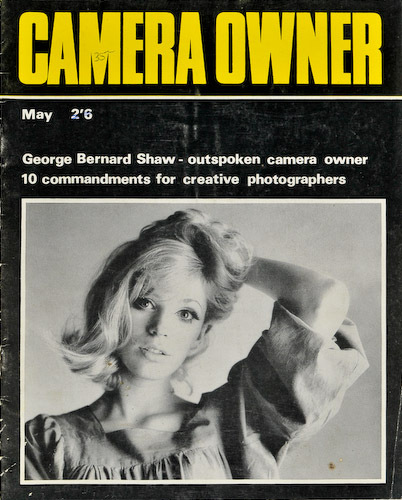 First published in Camera Owner magazine in May 1967. Fifty years on, how many of these still apply today? I’ve added a few random notes under each.